Douglas County is located 20 miles west of downtown Atlanta and encompasses 200 square miles of gently rolling foothills of Appalachian Piedmont. It is bordered on the south by the Chattahoochee River, east by Cobb and Fulton Counties, north by Paulding County, and west by Carroll County. Douglas County's strategic location as the western gateway to Atlanta, and its proximity and ease of access to Atlanta's Hartsfield-Jackson International Airport make it an enviable place to live, work and play. Douglas County is a special place that blends natural beauty with urban convenience and amenities. Student enrollment in the school district is approximately 26,000 students. There are 20 elementary schools (grades K-5), eight middle schools (grades 6-8), five high schools (grades 9-12), and two specialized high school programs. 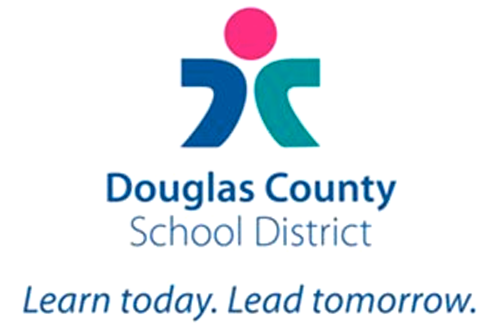 With approximately 3,500 employees, the Douglas County School System is the county's largest employer.